First-class glove[mizuno pro haga crafted]in mizuno that glove made in haga factory in japan that is supervised by Kosaku kishimoto. Kosaku kishimoto is very femous baseball glove craftsman in japan. 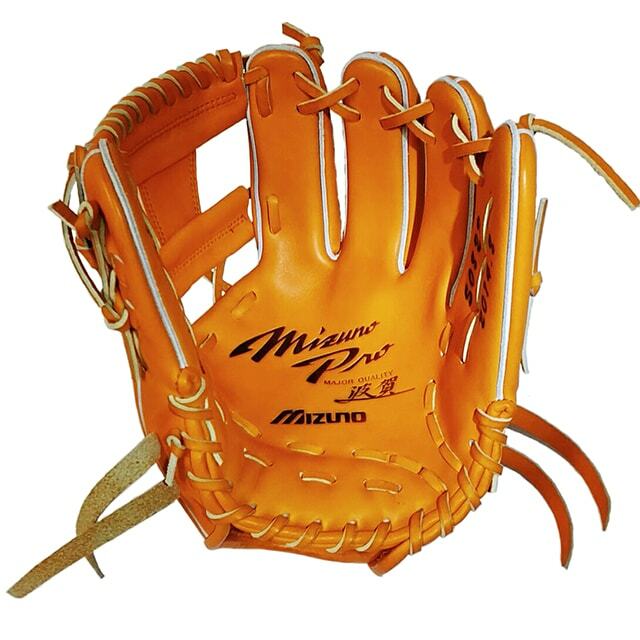 he makes the glove which many professional baseball player uses. 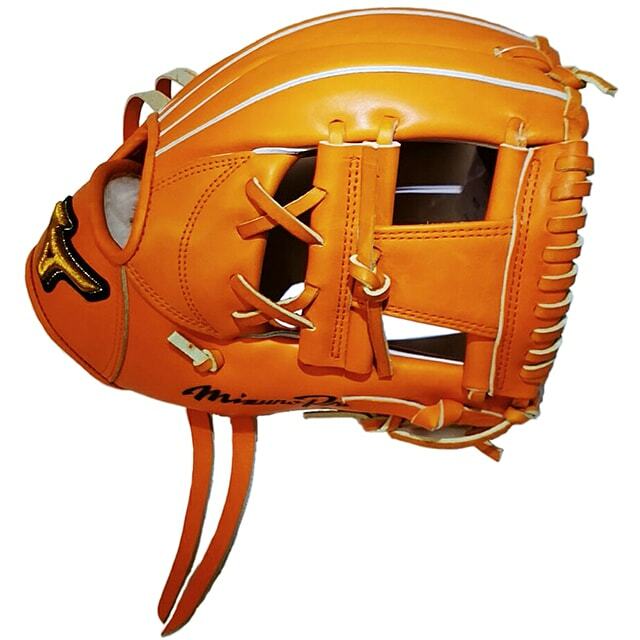 Haga factory also is very femous baseball glove factory in japan. 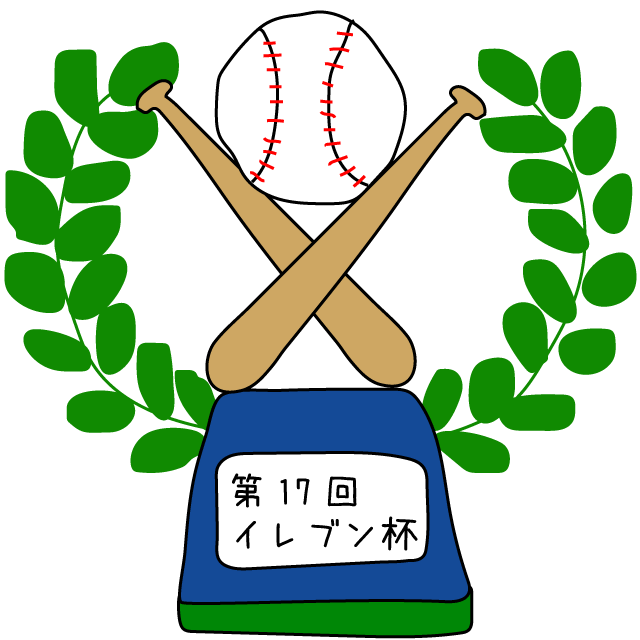 Haga crafted grove is the same as professional baseball player uses, also making and material. One year later you bought the glove,The mizuno checks and repairs your grove at haga factory. 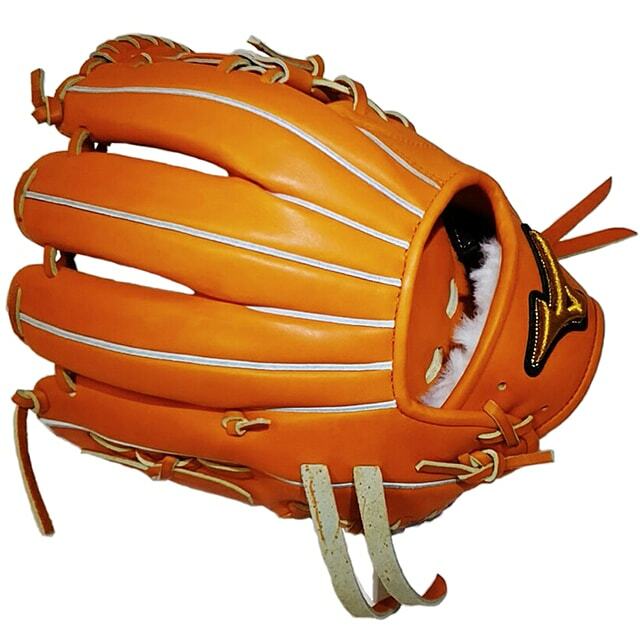 [Haga crafted] is one of baseball glove best quality in the world. 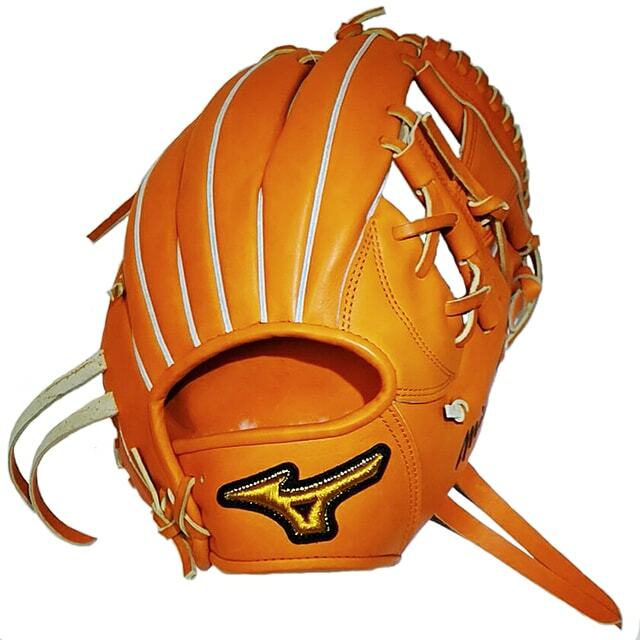 Quality of leather of Mizuno's baseball glove is supported by many people.Haga crafted is best in all of mizuno glove.In other words,haga craft is the best glove in the world. Haga craft is rare,this might be end of production. ©2015 eleven inc All rights reserved.